We have a new addition to our classroom! The Flamingo Flower plant is native to Central and South America and blossoms under lots of sunlight. But WHAT SHOULD WE NAME IT!? 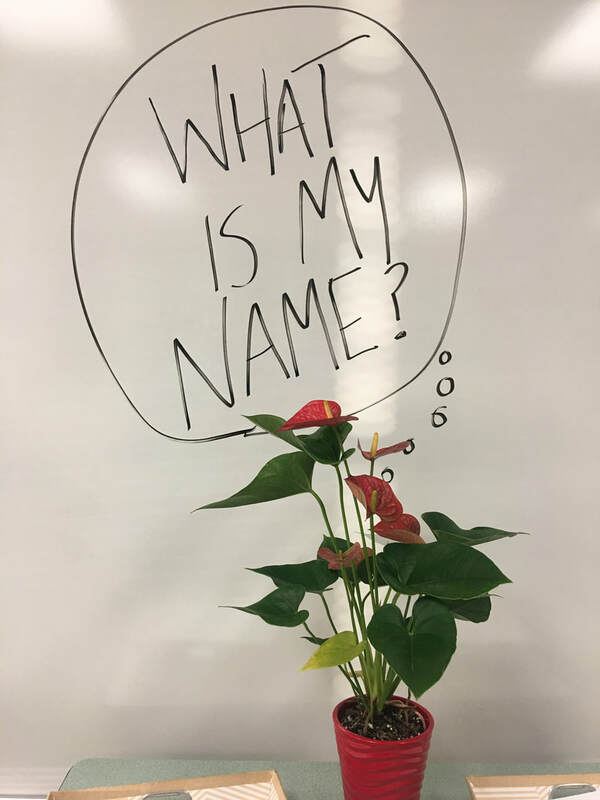 Submit a name to this form by the end of the class period. We will vote tomorrow on our top five names (prizes) and will then choose a winner as a class (a HUGE PRIZE)!